Make sure you cover all your plugs and other sensitive things in the room, such as heating or cooling vents, filters or air conditioning devices before the refinishing begins; that’s when the place gets dirty so to say, there will be a lot of dust from the sanding process even if the floor man will vacuum the place after finishing sanding. 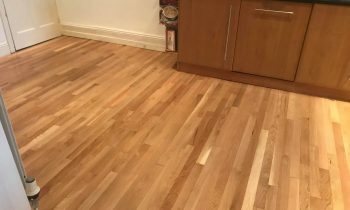 Sanding is a simple process of leveling and straightening the wood and repairing any other existing damage, like wholes from needles or even needles that need to be taken out. It is simple because experienced people do not ponder upon what they’ve done, if they’ve done it well or what they’d have to do next. They know the drill very well and work fast. After that phase has been completed, next will be the finding and applying the right color to match other floors or the right color that you like. 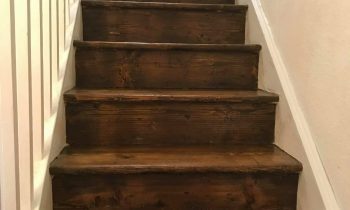 After the color stain has been applied, there will be a few coats of chemicals to be applied in order to preserve the color and the finishing of the wood and the job is done. 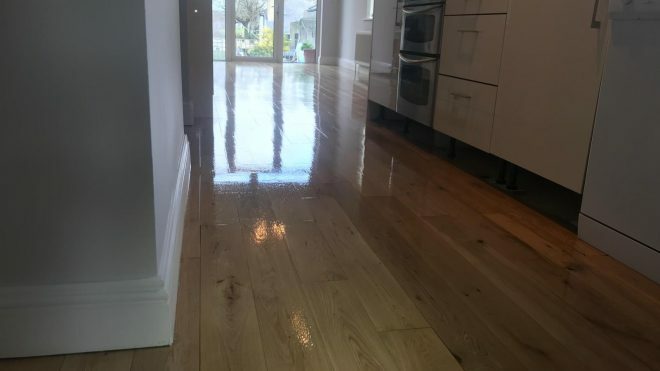 All that’s left for you is to make sure you ventilate the room as thorough as possible and that you wait for the indicated time allowed for drying before moving in.